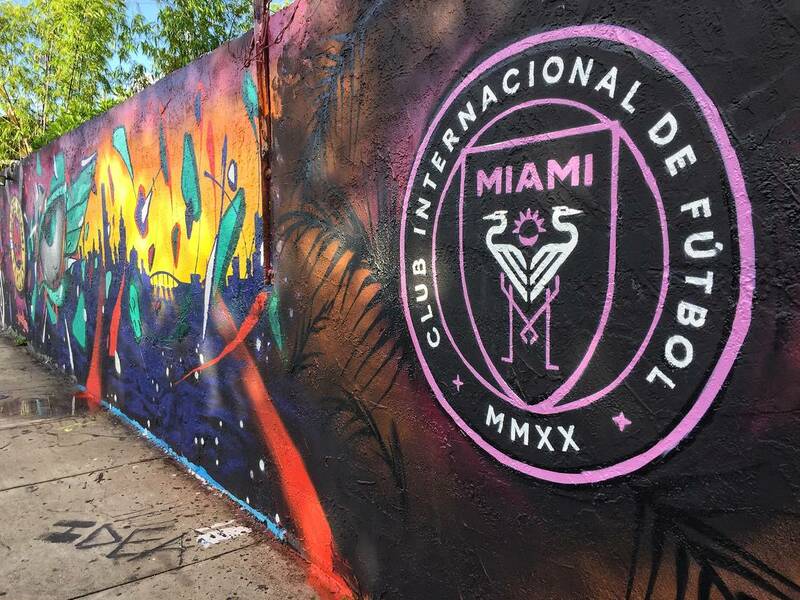 March 15 – David Beckham’s new Major League team Inter Miami will play their first two seasons 30 miles north of the city in a temporary stadium in Fort Lauderdale. March 11 – Just months before they are due to start the defence of their World Cup title, all 28 members of the United States women’s national squad have begun legal action against their own federation alleging years of “institutionalized gender discrimination”. March 5 – The offer by the US Soccer Federation to South America’s 10 national federations to discuss the opportunity of playing a tournament in 2020 in the US is still open, USSF federation president Carlos Cordeiro has told Insideworldfootball. 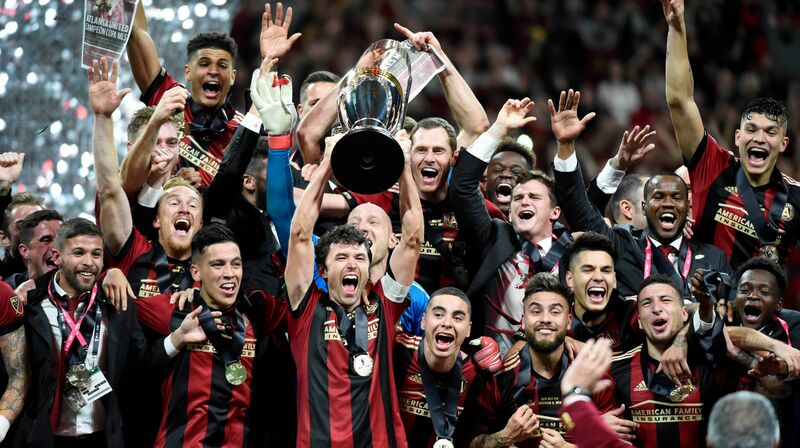 March 4 – Defending champions Atlanta United opened the 24th Major League Soccer season and coach Frank de Boer’s reign with a 2-0 loss away at DC United. MLS new boys FC Cincinnati had a difficult first day in the league, while MLS commissioner Don Garber said the league could introduce legalised sports gambling. 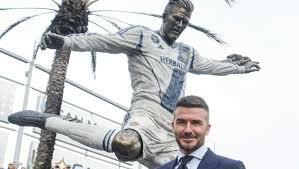 March 4 – A statue of former England captain David Beckham was unveiled outside the stadium of LA Galaxy before their opening game in the new MLS season at the weekend. 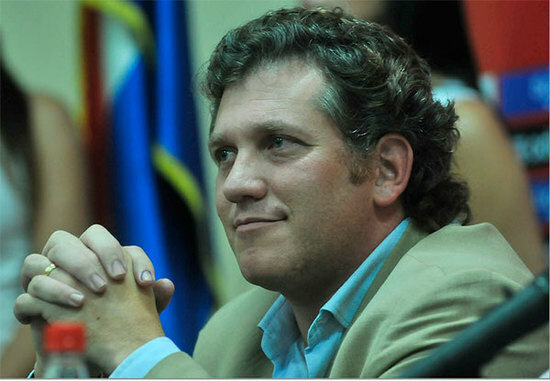 March 1 – South American governing body Conmebol looks to be following the FIFA line and keeping the international calendar open for the world governing body’s proposed global competition revamp by rejecting U.S. Soccer’s offer to discuss participation in a cash-rich continental tournament in 2020 in the US. February 27 – For the second time in a week Concacaf has been moved to issue a statement over the communications of US Soccer Federation (USSF) president Carlos Cordeiro, and to reassure members, sponsors and the region’s football community that the Gold Cup is not under threat of being disbanded. 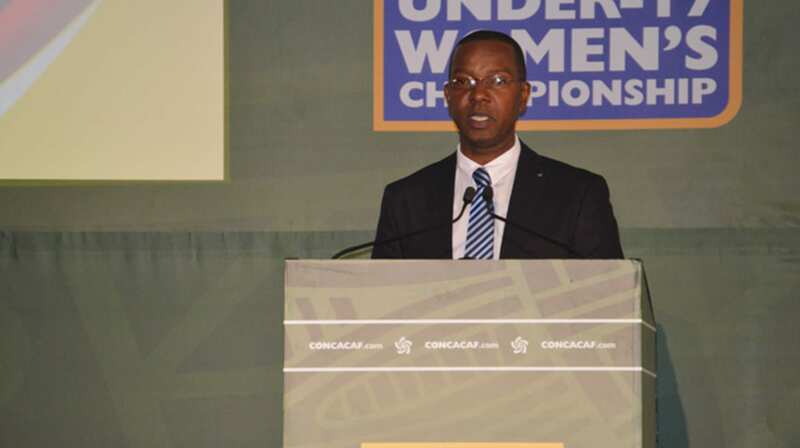 February 20 – Concacaf has reacted swiftly to reject comments made by U.S. Soccer Federation president Carlos Cordeiro that the future of the regional confederation’s Gold Cup was in in doubt. 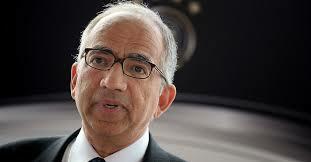 February 19 – U.S. Soccer president Carlos Cordeiro (pictured) has questioned the future of the Concacaf Gold Cup, revealing the tournament may be shuttered in the near future. Speaking at the annual U.S. Soccer general meeting, Cordeiro said that the FIFA Confederations Cup won’t be played again and that the biennial Gold Cup also could be discontinued. February 19 – The US looks set to get a second third tier professional league after the United States Soccer Federation provisionally sanctioned the National Independent Soccer Association (NISA) as a Professional Soccer League. 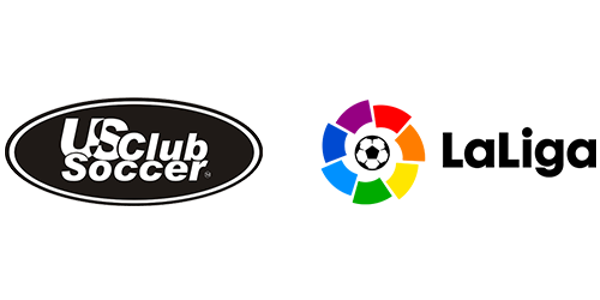 February 14 – US Club Soccer has extended its technical partnership with LaLiga North America that was first signed in August 2015. 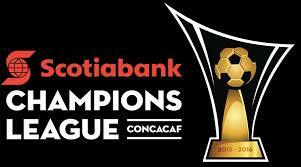 February 12 – Concacaf is to expand the Concacaf League from 16 to 22 clubs, including five additional Central American clubs and one Canadian Premier League club, from 2019 onwards. The new format will also shift the Champions League qualification with six teams from the competition entering the main tournament. February 11 – Cheney Joseph, Grenada FA president since 2010 and a vice president of the Caribbean Football Union, has been “provisionally suspended” by his own executive council following allegations that he has a court conviction against him. 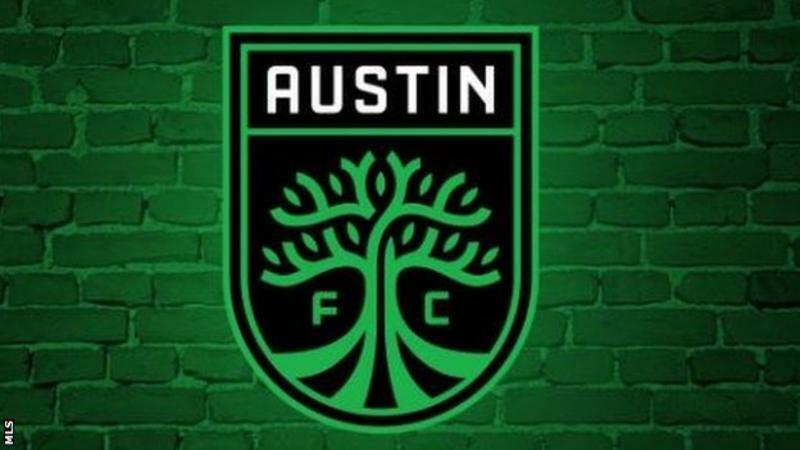 January 16 – Major League Soccer (MLS) in the US has announced Austin FC as its 27th franchised team. Austin Will begin play in 2021. 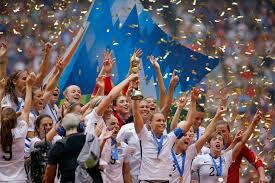 January 16 – American Alex Morgan has been named Concacaf’s female player of the year for third consecutive season. It is the fourth time she has won the award. Mexico’s Hirving Lozano won the 2018 Male Players of the Year.